Some of you might like and others might not like that much Windows 8.1, so that’s why you might be looking to multiboot it with Windows 7, Ubuntu or even Windows XP. WinSetupFromUSB is one of the best tools that you can use to do it. Many frustrated users with the performance of Windows 8.1 might choose to install Windows 7 over Windows 8.1. But what you need to know is that there is a nifty simple tool that will let you multiboot Windows 7, Windows XP and Windows 8 or Windows 8.1 from a single USB drive. 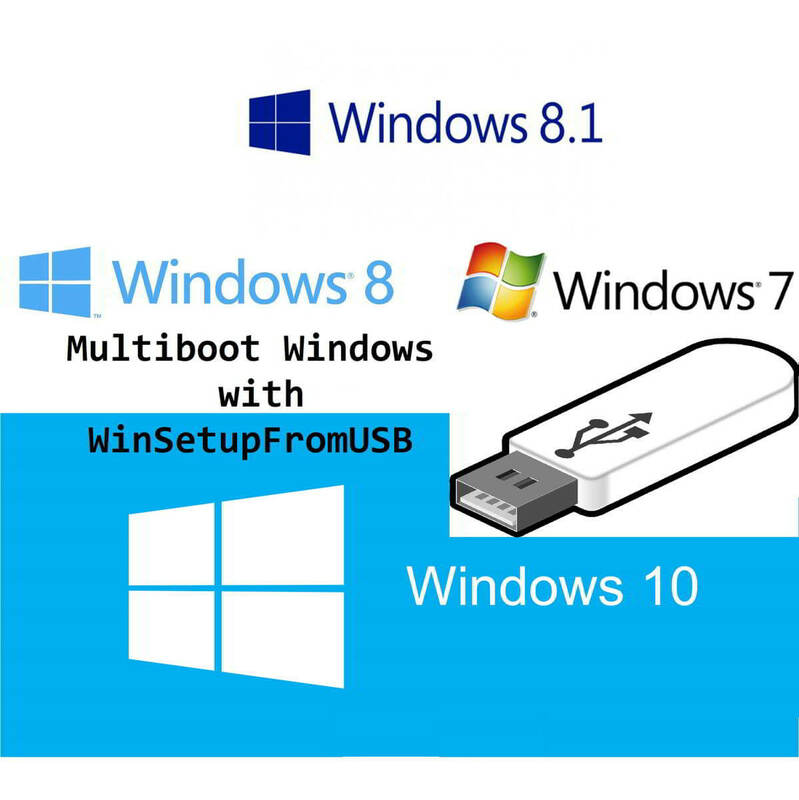 This way, you won’t have to create separate bootable USB drives for Windows 7 or Windows 8.1 with the help of the WinSetupFromUSB software. WinSetupFromUSB is a Windows program, which prepares multiboot USB flash or fixed disk to install any Windows versions since 2000/XP, boot various Linux and *BSD flavors, as well as many Windows, Linux, DOS based and other utilities. 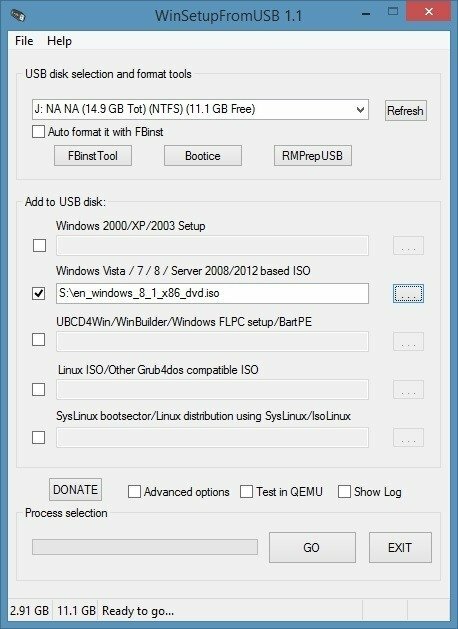 The install Windows from USB project started as a challenge back in 2006 at the msfn.org forum. 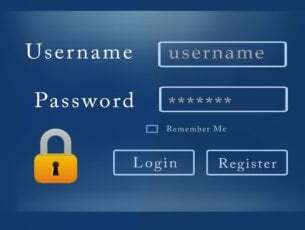 With the invaluable contribution of several forum members, it was the first method to have regular XP setup run from a USB disk, just like if started from a CD media. WinSetupFromUSB program was made later on to offer graphical interface, and program functionality was slowly extended to allow many other sources in a multiboot USB disk. Recently, it has received full Windows 8.1 support as well as support for UEFI, which, for those who don’t know, is an “evolved” version of BIOS. This isn’t the single Windows multi-boot tool, but it’s without a doubt one of the best to be use, as it is very easy to set up. Follow the link from below to download it. For those of you who are interested in installing any OS + Windows 10 (anniversary update), don’t do it because it’ll simply not work. 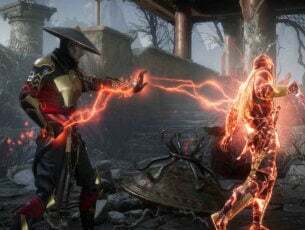 You will find all the necessary information about that in this article, but the main point is: Microsoft is destroying dual boot feature in Windows 10. However, we have managed to find some interesting OS that you can boot with Windows 10. For example, you can boot Endless OS with Windows 10 and Windows 10 with Windows Server. Let us know in the comment section if you double-booted Windows 10 with any other OS so we can write a dedicated article about it for all our readers.